Tucson, Arizona is the perfect budget-friendly getaway, especially if you love sunshine. 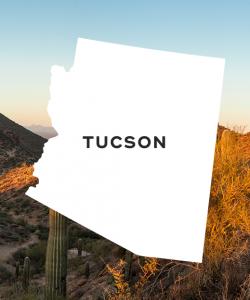 Arizona's second-largest city, Tucson is great to visit during the winter months when daytime temperatures are still between 60 and 80 degrees Fahrenheit. Tucson boasts tons of nature and hiking trails, too. Check out the Saguaro National Park to explore all the different types of cacti, or go hiking for the day in the gorgeous Catalina Foothills. More into nightlife? Then hit up the historic fourth avenue that features tons of restaurants, bars, and shops. 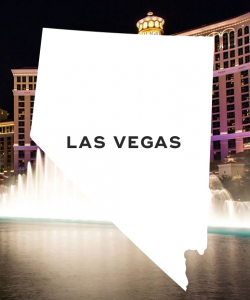 When most people think of Las Vegas, Nevada they think of casinos, expensive hotels, and fancy dinners. But, a lot of Las Vegas hotels offer unbeatable deals. Make sure to do your research. There are also tons of tourist spots that are free to view, including the Bellagio Fountains, the Mirage Volcano, and the Venetian's Canal. And when it comes to dining, there are dozens of affordable restaurants around, such as The Peppermill, Yard House, Luke's Lobster, and Ramen-Ya Katana. Be sure to check out local happy hour specials, too. Denver, Colorado is home to scenic mountain views. It's great for hikers, too -- Denver is super close to the Rocky Mountains, which means it's perfect for a weekend of hiking. 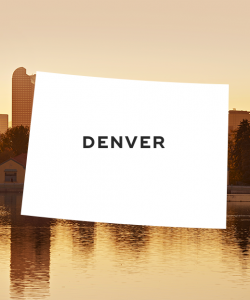 With tons of stuff to see and do in Denver, you'll never get bored. Check out all the microbreweries, stroll through downtown, catch a baseball game at the Coors Field, and eat all different kinds of gourmet foods at The Source. Atlanta, Georgia is one of the U.S.'s largest airline hubs, meaning flying to and from it is super cheap. Atlanta offers both a thriving food scene and bustling nightlife as well as picturesque nature. It's close the Appalachians, making Atlanta ideal for hiking. 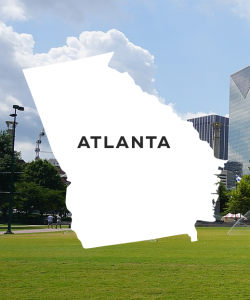 Some of Atlanta's main attractions include Centennial Olympic Park, the Fernbank Science Center, and Atlanta Contemporary Art Center. If you're looking for some fun, Atlanta restaurants offer superb happy hour deals, such as Cibo e Beve, Local Three Kitchen & Bar, and Watershed. 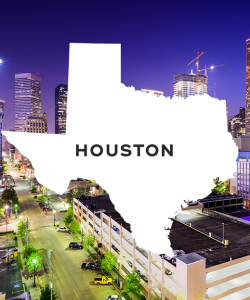 Houston, Texas is one of the most multicultural cities in the U.S. Hotel accommodations are often reasonable, and there are tons of free or low-cost things to do in the city. Check out the Menil Collection that contains over 15,000 pieces of art, or stroll around the beaches at Galveston Island, which is just an hour away by car. A trip to Houston wouldn't be complete without indulging in some Tex Mex cuisine. Teotihuacan, Pappasito's Cantina, and Sylvia's Enchilada Kitchen are among the best Tex Mex restaurants in town. 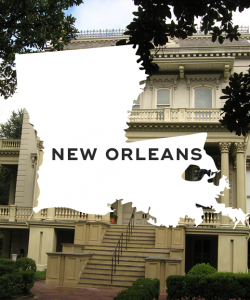 New Orleans, Louisiana has everything to offer without breaking the bank. Research hotels outside the French Quarter to save some money, such as hotels in the Garden and Magazine Districts. When it comes to things to do in New Orleans, you'll never get bored. Explore the world-famous French Quarter, check out historic mansions, and take a riverboat cruise. Don't forget all the good food, too -- try Clancy's, Cochon, and Commander's Palace for some authentic Southern cuisine. Philadelphia, Pennsylvania is packed with historic sites, unique foods, and fun bars. It's a destination that won't blow your budget, too. Hotel accommodations tend to average $130 per night, which is a lot cheaper than other major cities. 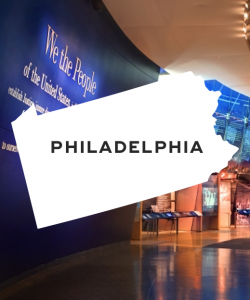 Attractions to check out include the Independence Visitor Center, the National Constitution Center, and Reading Terminal Market. Some of the best cheap eats in Philadelphia are Smokey Pint, Matt and Marie's, and Oyster House. Bars with affordable drinks include Townsend, Martha, and Friday Saturday Sunday. 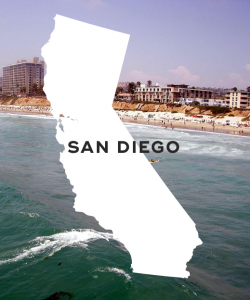 San Diego, California is the perfect budget vacation if you're looking to unwind on some sandy beaches. The weather is nice year-round, and there is something for everyone to enjoy in San Diego. Check out Pacific Beach or Mission Beach, and hop on the San Diego Harbor Excursion that takes you to the island of Coronado. Other must-see attractions include Sea World and the San Diego Zoo. A trip to San Diego wouldn't be complete without some delicious, spicy Mexican food. Some of the best and most affordable Mexican eateries in San Diego include La Puerta, Las Cuatro Milpas, and Cafe Coyote. Traveling doesn't have to break your budget. Explore the above affordable U.S. cities to get all the benefits of some of the most expensive major cities in the U.S. without all of the expense. Remember that the key to vacationing on a budget is getting great deals on airline tickets and scoring affordable hotel accommodations. The rest can be put towards food and entertainment. "The 17 Best Affordable Destinations in the USA 2017-18," U.S. News, n.d.
"The 27 Best Budget Travel Destinations for 2018," Forbes, November 20, 2017. "The Most Affordable Travel Destinations in the U.S.," Huffington Post, December 6, 2017.